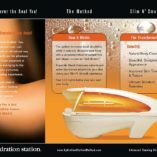 YOUR SKIN IS YOUR LARGEST ELIMINATIVE ORGAN! – The skin plays a vital role in ridding the body of toxins and impurities that are potential sources of illness. Studies have shown that the skin eliminates over one-pound of waste per day. Stimulates the sweat glands, opens up the pores, and increases blood circulation to the underlying organs and tissues in the body. Daily skin brushing removes the top layer of dead skin cells, with its build-up of dirt and acid, and deeply cleanses the pores. Brushing rejuvenates the entire nervous system and reduces cellulite deposits and tones and tightens skin. Skin brushing is one of the most powerful ways to cleanse the lymphatic system. Waste material is carried away from the cells by the blood and lymph. 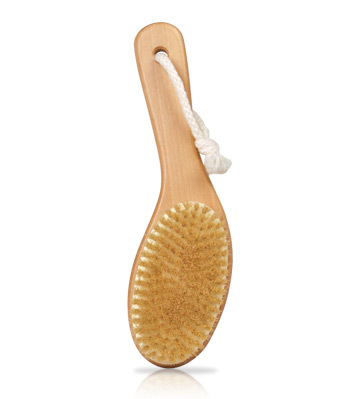 Dry Skin Brushing works hand in hand with an internal cleansing program. Start at the ankles, brushing in a circular motion up the ankle and leg, and continue upward toward the heart. The brushing should be vigorous but not damaging. 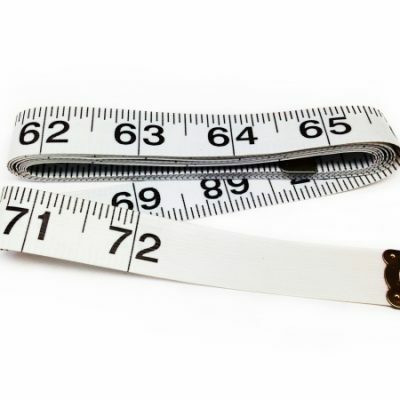 Pay special attention to areas where cellulite and blemishing persist.